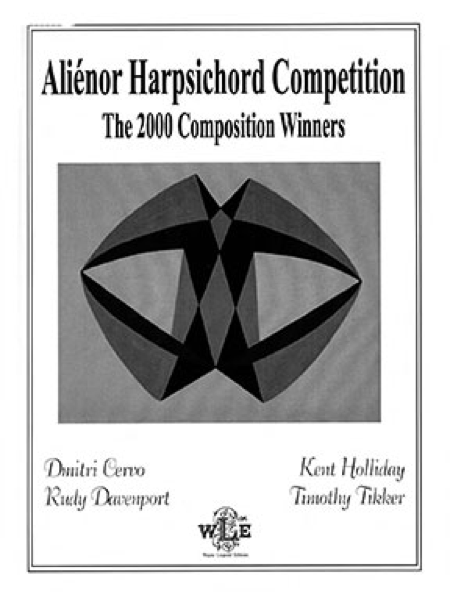 These publications were curated by Elaine Funaro through the Aliénor Harpsichord Composition Competition. Click the publication cover for more information and purchasing information. 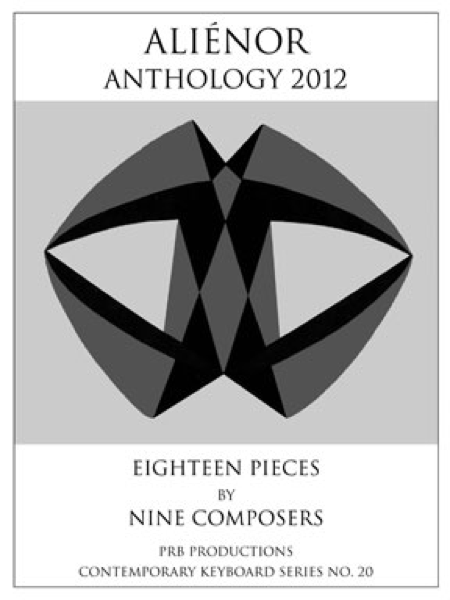 Eighteen works for harpsichords - 2 each by nine composers chosen in a quadrennial competition encouraging the composition of new music for harpsichord, accessible to amateur players. This volume of Aliénor Preludes includes the Honorable Mention Winners of the 2008 Composition Competition. The Aliénor Harpsichord Composition Competition encourages the writing of new compositions for the harpsichord. Four winning compositions from the 2000 competition: Dimitri Cervo (Pequena Suíte Brasileiro [Little Brazilian Suite]); Rudy Davenport (Seven Innocent Dances); Kent Holliday (Dances from Colca Canyon); and Timothy Tikker (Three Bulgarian Dances). Includes a listening CD of these compositions. Easy to medium.